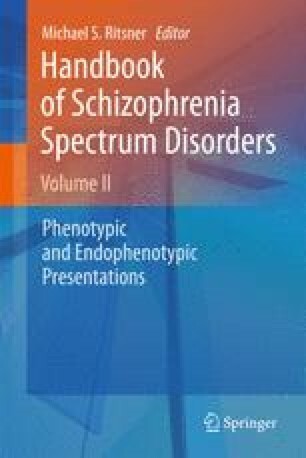 This chapter deals with the historical, clinical and nosographic aspects of the acute transient psychoses and discusses the implications arising from the introduction in current classifications of diagnostic categories such as ICD-10 “Acute and transient psychotic disorder” (ATPD) and DSM-IV-TR “Brief psychotic disorder”. The first part focuses on earlier concepts of European psychiatry such as bouffée délirante, cycloid psychosis and the reactive and schizophreniform psychoses, and examines the process whereby they were incorporated into ATPD. The second part reports empirical data on ATPD pointing out differences from schizophrenia in terms of epidemiology, clinical features, course and outcome.